Here's a quick roundup of what's good and what's not about the latest iPhone. If you'd like to read our comprehensive review, click here. iOS 6 is impressively optimised, and offers flawless performance. 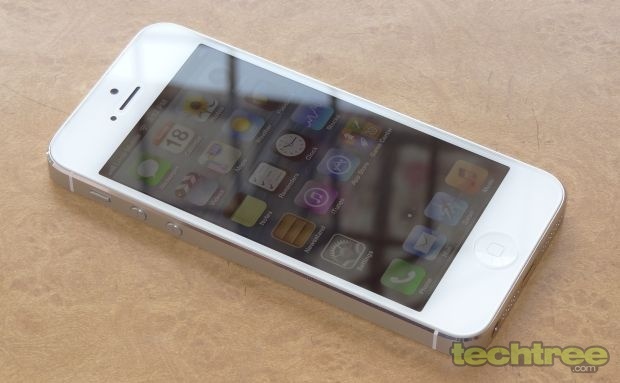 With the right use of aluminium and glass, the iPhone 5 is elegant. While the camera hasn't changed much from that on the iPhone 4S, the new Panorama feature is very well-implemented. True to its iPod roots, the sound quality is great. Compared to its competitors, the phone's battery life is excellent. 3D games including Frontline Commando and Real Racing 2 run effortlessly on the new iPhone. Apple's app repository offers truckloads of titles. At around Rs 45,000, the iPhone 5 is steeply priced. Because the screen is bigger, many older apps run letterboxed. Apple's Maps are no match for Nokia's or Google's offerings. The video player has limited codec support, so you waste a lot of time with converters. The "most advanced" phone has no FM Radio. It doesn't allow you to share files over Bluetooth. There's no USB mass storage mode, leaving you at the mercy of iTunes. Click here for our full review of the iPhone 5.